"Book a Lane" - NOW LIVE! 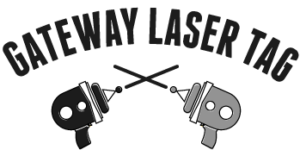 Put on your battle vest, grab your laser gun, plan out your battle strategy and become the next Laser Master. 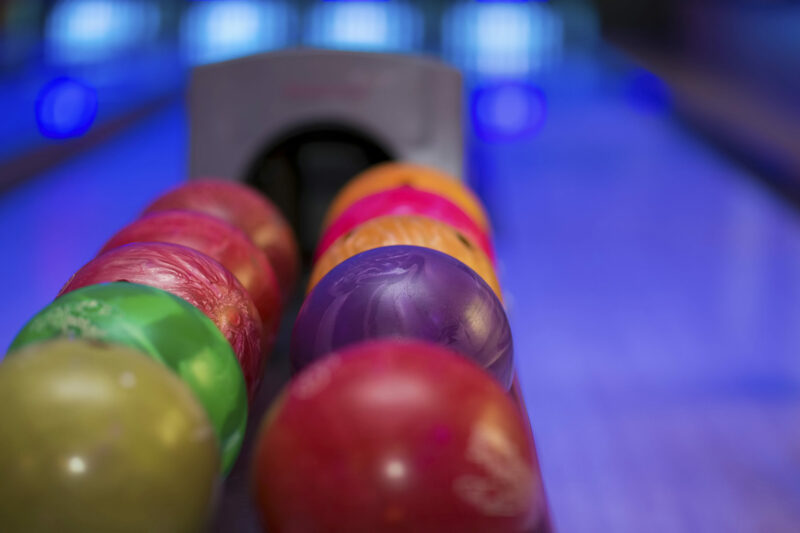 Show your expertise in a friendly game of pool! 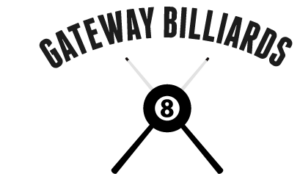 Our Billiards Rooms feature a total of 13 standard and regulation size 8-ball tables. 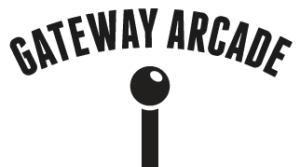 Yes, we have our very own arcade! Come check out our selection of state of the art and classic arcade games. 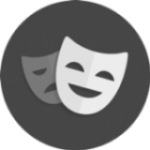 Come join us at Gateway Entertainment for some laughs! Some of Edmonton’s funniest comics perform regularly. 3414 Gateway Blvd. Edmonton, AB. PHOTOS FROM OUR FANS.  USE OUR HASHTAG #GATEWAYLANES AND GET FEATURED RIGHT HERE! Please note that Gateway Entertainment Centre will be open from 12pm to 1am on Friday April 19, 2019. The Offices will be closed on Good Friday. We will be open regular hours on Easter and Easter Monday (11am to 11pm).